Street, Dun Laoghaire (opposite Connolly’s Shoe Shop). 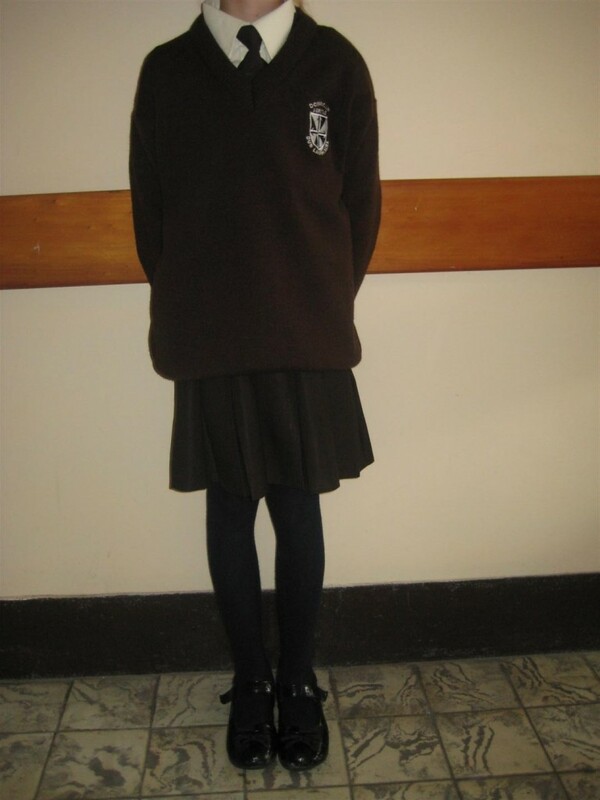 Full school uniform must be worn every day, except on Monday and Friday. P.E. takes place on Monday and Friday for all pupils. 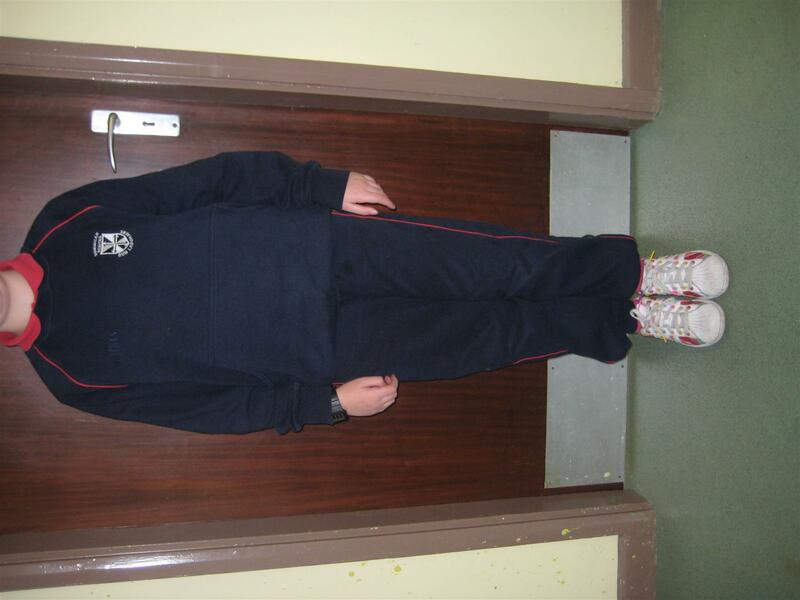 A navy school tracksuit with our school crest is available in school. 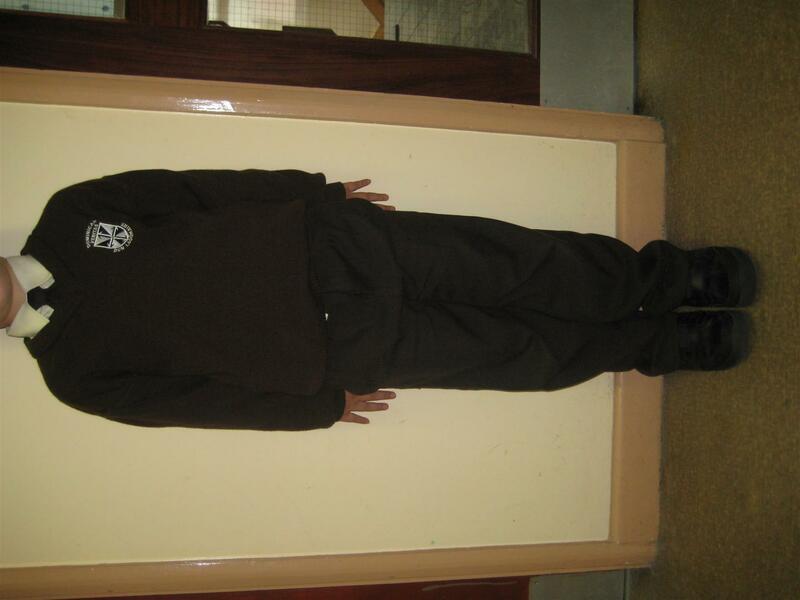 It is worn with a plain red aertex t-shirt with collar which is also available in school. Suitable runners, which do not mark the floor, must be worn for P.E. They may not be worn in school on other days.